Artemis, Singapore’s stunning Mediterranean-inspired rooftop restaurant, in conjunction with Sarment, the global lifestyle services provider that connects a privileged network of private and corporate members with exclusive experiences, presents: The Italian Wine Collection ($98nett pp); and the Tuscan Dinner Experience on Saturday, 2 December ($198++ pp). The wine tasting will take place from 1.00pm to 6.30pm; followed by the dinner, which will commence at 8.00pm. Guests will have the chance to complete a comprehensive tasting of more than 40 exclusive Italian wines which have been specially curated by Sarment’s Michelin-starred sommeliers. 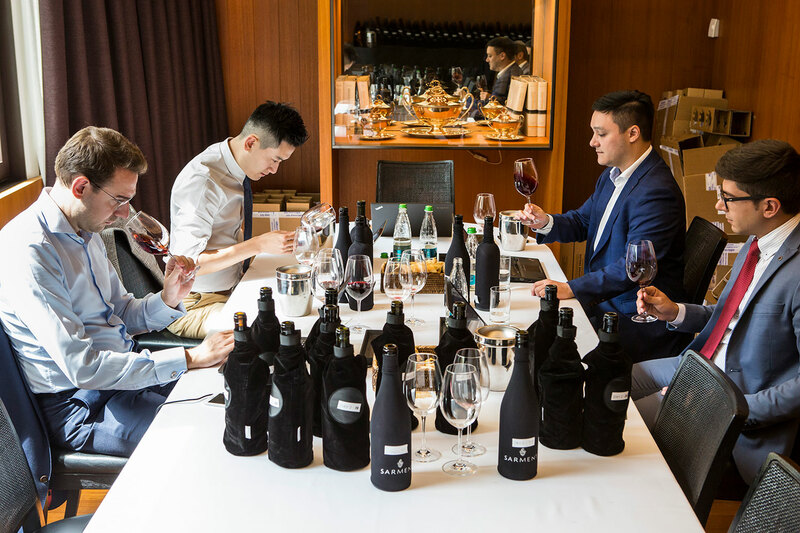 As part of The Italian Wine Collection, guests will also enjoy complimentary master-classes, food, and entertainment, all in the chic surroundings of Singapore’s most spectacular rooftop restaurant and bar. Guests may alternatively opt to try the unique 5-course Tuscan-inspired menu designed by Artemis’ talented Executive Chef, Fernando Arevalo, which will be paired with champagne and the finest Italian wine exclusively selected by Sarment’s sommelier team. 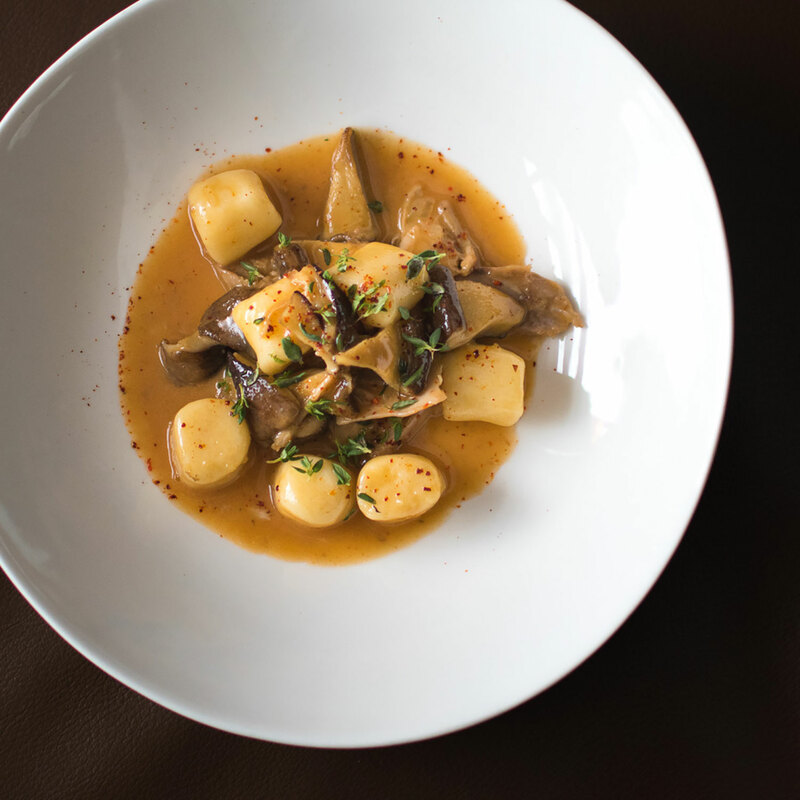 Guests will have the opportunity to taste some never-seen-before dishes at Artemis, such as the Potato Gnocchi, Mushroom, Rabbit Ragú and the Whole Roasted Shortloin Wagyu, Grilled Heirloom Carrots.